There is no meeting for 20 December, 2018. Please ignore any automatic emails that say there is. You should receive a meeting cancellation notice from the Goups.io email system. Please pass this information along to all your ARES - RACES friends and tell them not to show up for the December meeting. There is no meeting for 20 December, 2018. 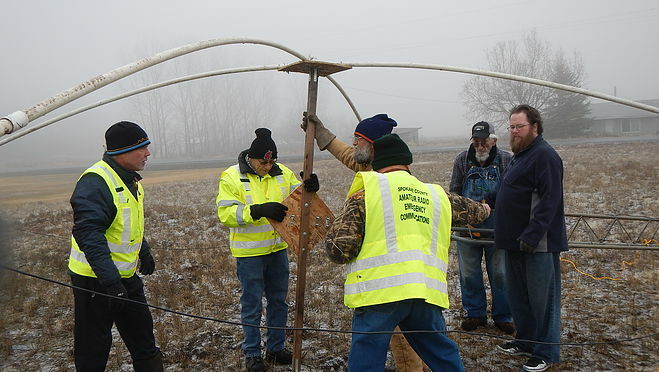 Saturday November 25th will be a QRP day on the Noontime net. 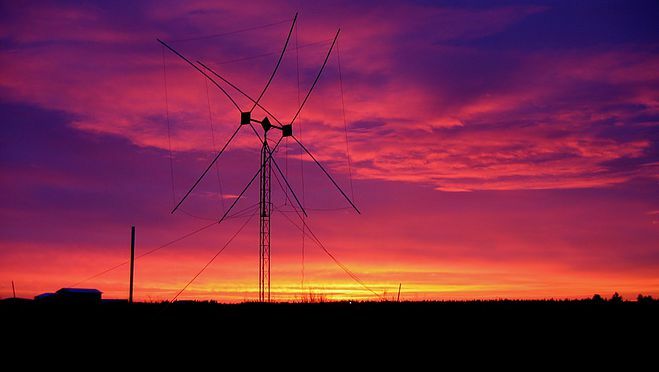 The Idea is to use 10 watts or less on LSB and 5 watts or less if checking in by CW. Starting Time is 1000 hours local time (10 AM) for the early portion, and the Formal Portion starts at 1200 hours (Noon). This is on 40 meters at a Frequency of 7283.50 KHZ. 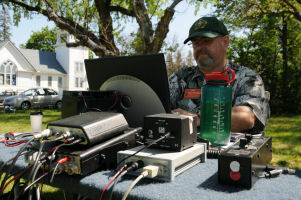 QRP Day on the Noontime Net has been held for about the last four years. 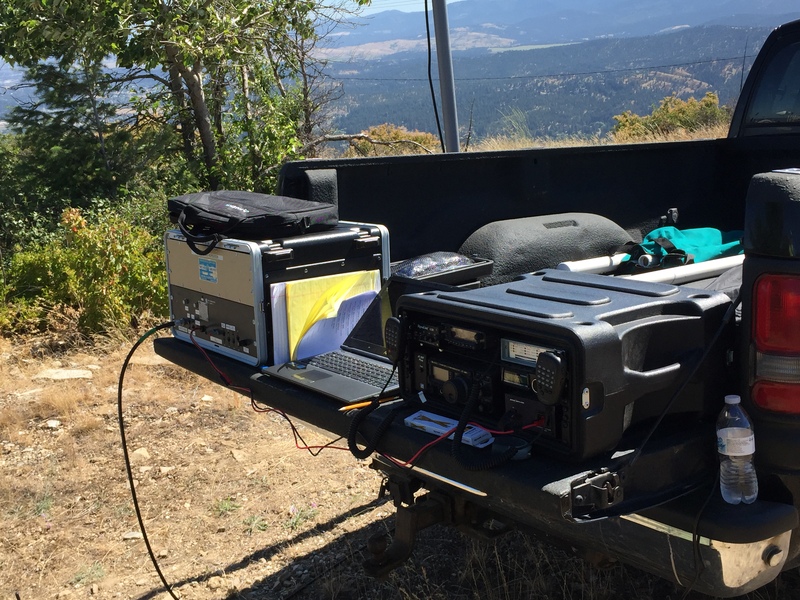 The purpose of QRP day is to see what Low power can do! 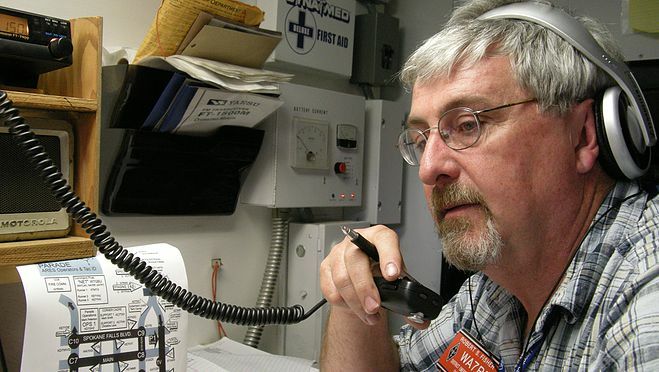 Depending on the Antenna and location, some operators have been able to check in with as little as 5 watts on LSB. 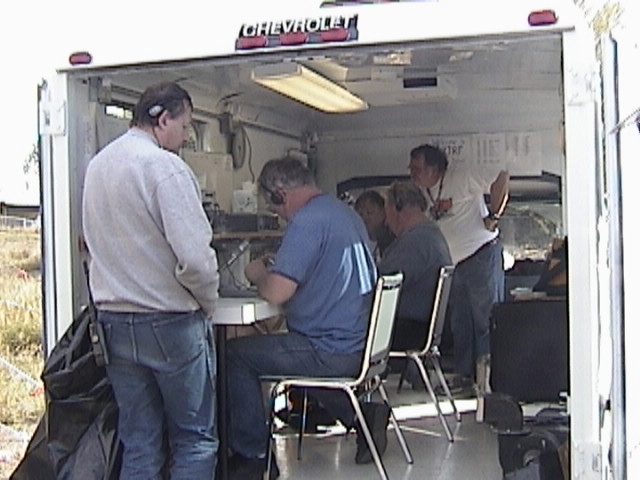 QRP Day was designed by the Net Manager and other net control operators as a fun activity to hold once a year. 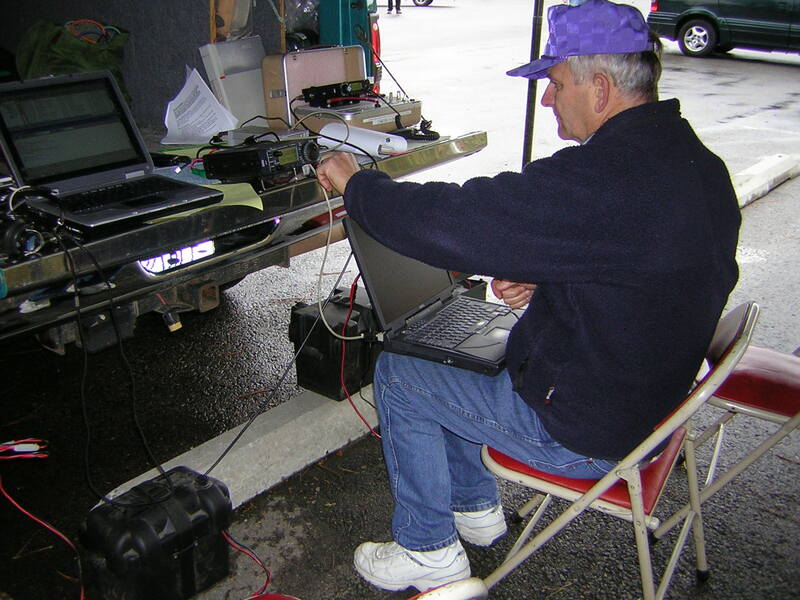 It's not an ARRL contest. 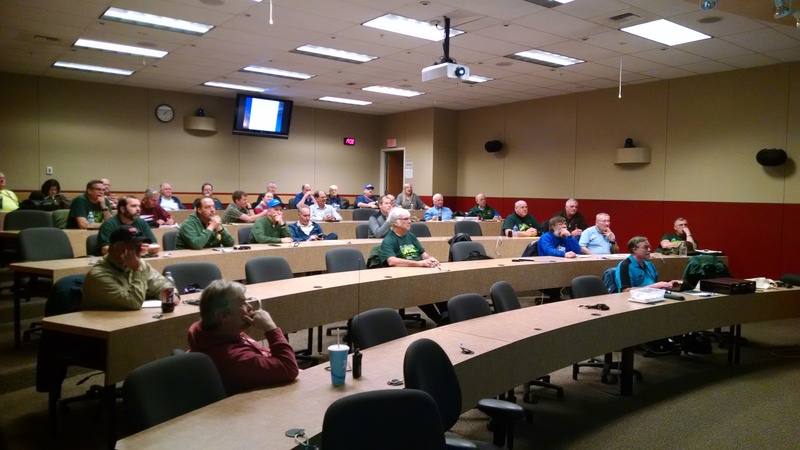 To participate in QRP Day, you need a General class liscense or better. Or you may operate as a third party from someone else's station who holds a general class or better license. The Noontime net is a traffic net with the (NTS) National Traffic System. Anyone is welcome to check in and there are no requirments for membership. Band conditions are not always favorable. Hopefully the band will be good for operating from the weekend of November 25th through December 3rd. We'll be listening for you. Greetings, and welcome to our new web site. The hope for this new site is to keep the ARES / RACES membership informed and up-to-date using a new blog-like format as well as provide information about emergency communications and other information through the menu system and links. Please bear with us as we continue to get things going. 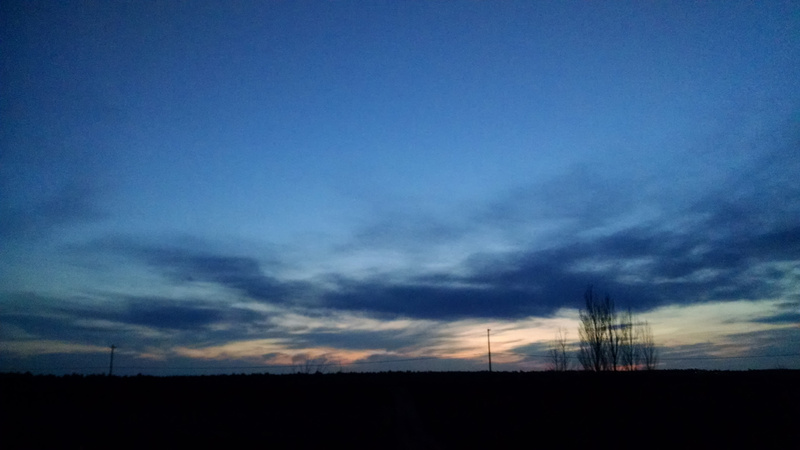 this is to test loading a photo. Okay, the Photo insert didn't have an option to upload a photo. I went to the "Images and Links tab and was able to upload a new photo and select it for the article Intro, then I selected another for the "Full Article." Let's see what happens when I publish. The INTRO photo is -only- on the front page. When the user clicks the blog headline, they are taken to a new page where the Intro image is NOT displayed, but the Full Article image is. That's something to remember. It's probably best to use the Full Article image insert. There may also be another editor that can insert photos better than this one being used. I need to look into that.